Introducing the newest addition to the ORTHOPHOS family! 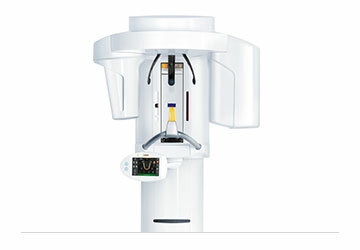 ORTHOPHOS SL 3D incorporates innovative imaging technology for the greatest possible contrast with the lowest possible dose. 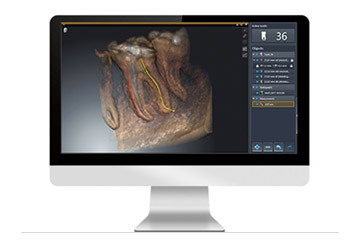 From patient presentation to placement of the final restorations, all GALILEOS hardware and software has been designed to seamlessly interact, communicate and share data with other Sirona dental systems and applications, including CEREC®. 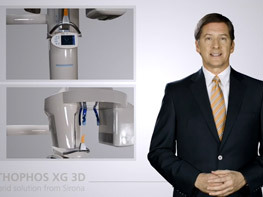 ORTHOPHOS XG 3D SYSTEM gives you the confidence you need to provide implants yourself or to increase the number of implants you place. 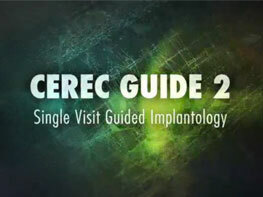 This is made possible by the unique, simultaneous surgical and prosthetic implant planning with CEREC®. 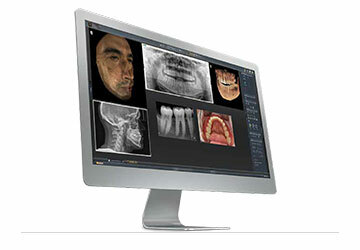 Sharp Layer technology meets the genuine, all-rounder X-ray solution for every practice. 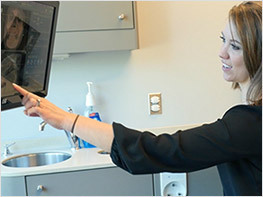 Seamlessly interact, communicate and share data with other Sirona dental systems. 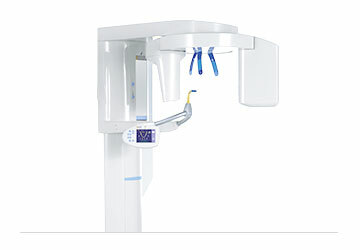 Meet the world’s most popular panoramic X-ray system. Now in 3D. 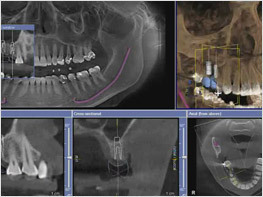 SICAT Endo and ACCESSGUIDE: More than 3D – the first guided endo solution. 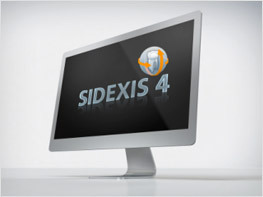 New Sidexis 4 software is now available for clear diagnoses, optimized workflow and enhanced patient communication. 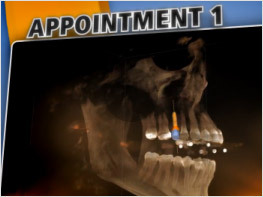 Today’s patients demand the most advanced dental care. This is why 3D visualization and treatment plan acceptance go hand-in-hand: to guide your patients to a better understanding of your diagnoses, increasing both their trust and treatment plan acceptance. 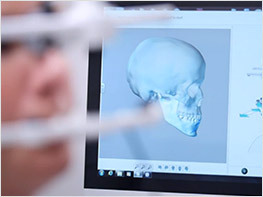 Our line of 3D products allows more precision, efficient workflow, safety and confidence. 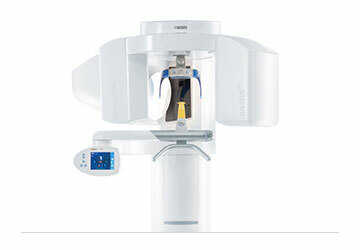 Whether you are a specialist or a practice-based dentist, the Sirona 3D family offers a solution to meet your unique needs. Prepare to be Impressed Sidexis 4 has arrived, and its features and benefits need to be seen to be believed! 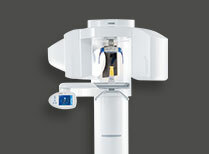 Clinical Workflow All Sirona CBCT systems ensure an efficient workflow for your practice. 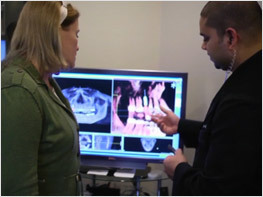 Patient Experience Gain the trust and confidence of your patients. 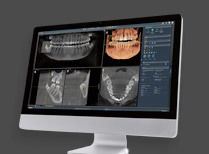 GALILEOS + CEREC Integration The next integrated workflow for GALILEOS and CEREC. 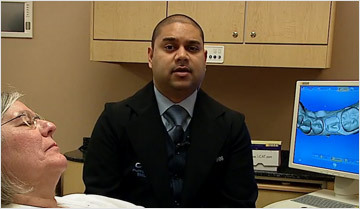 Dr. Neal Patel Live Surgery The video includes implant treatment planning, fabrication, milling and a live surgery. 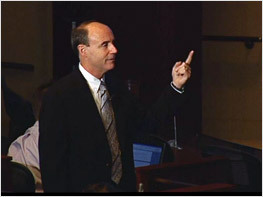 SIDEXIS 4 Real Testimonials Optimized for seamless workflow. 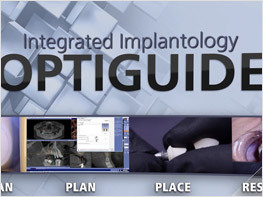 Integrated Implant Optiguide Integrated implantology for CEREC users is now even easier. 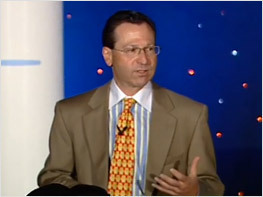 GALILEOS and the Financial Impact for Patients Is guided implant surgery cost-effective for the dentist and the patient? 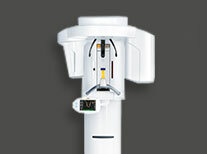 ORTHOPHOS SL 3d A Powerful Performer for Every Practice. 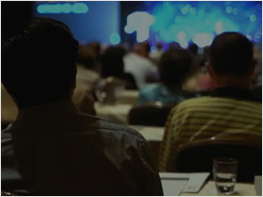 A 2-day event for everything you need to know about the practical implementation of 3D Imaging into your practice. 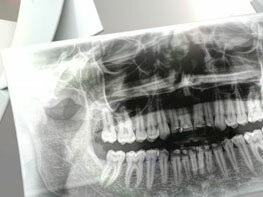 A 2-day comprehensive course featuring total integration of CEREC® CAD/CAM and CBCT/3D Imaging. 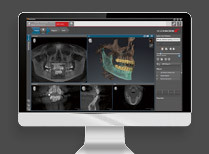 A 1-day event dedicated to the clinical integration of 3D Cone Beam and Chairside CAD/CAM, resulting in single-visit dentistry. 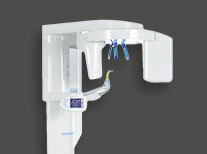 2 Day event learn how to seamlessly integrate 3D CBCT into everyday dentistry and understand solution-based technology.